Queenstown, New Zealand, often referenced to the adventure capital of the world, spoils visitors with its impressive list of thrill-seeking activities located right on its doorstep. But the region is also the perfect base to explore the Central Otago wine region. Driving away from Lake Wakatipu, heading inland into a corridor of mountainous terrain, unveils the world’s southernmost wine growing region producing world class Pinot Noir and vibrant, aromatic whites. 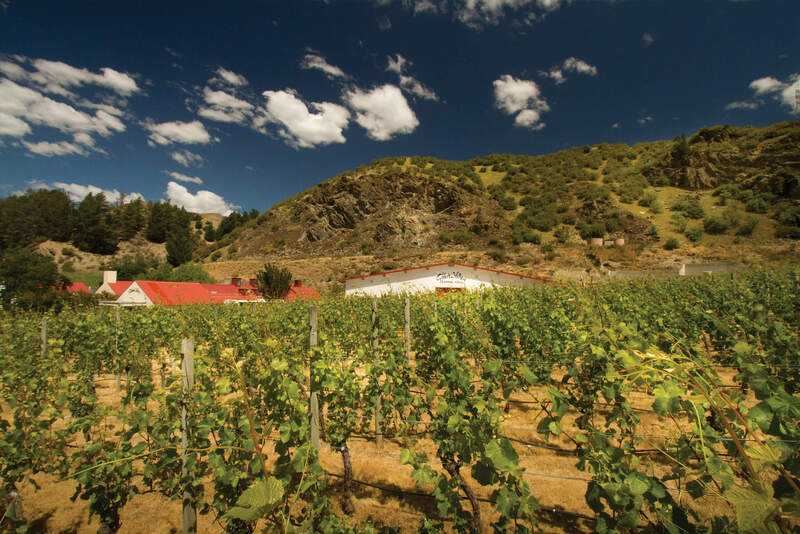 When it comes to wine in this spectacular part of the world, the tantalizing line up of wineries throughout the Central Otago’s main sub-regions, including Gibbston, Bannockburn, Bendigo, and Cromwell, are a tempting way to allocate ones’ vacation time. Gibbston Valley, the trademarked name for the winery located in the sub-region of Gibbston Valley in Central Otago, is a rather unique property offering, if you’re game, a host of unique experiences. 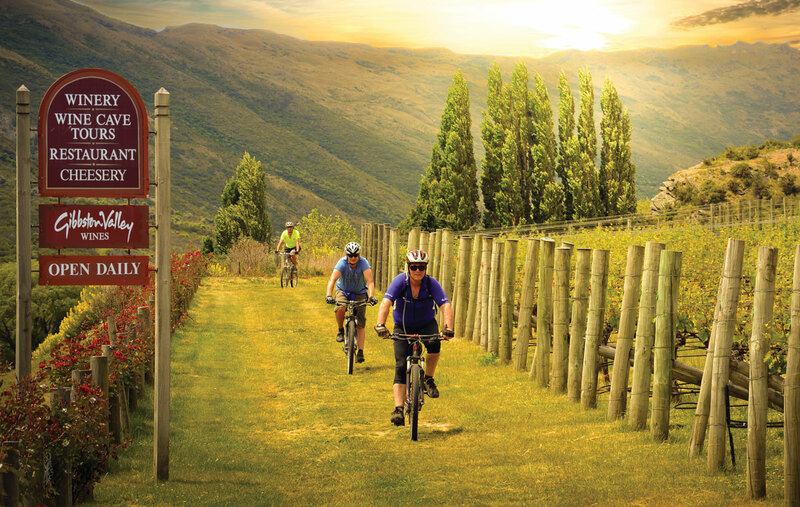 From dining and wine tours, to hosting summer concerts, or hiring a bike to cruise through the vineyards along the Gibbston River Trail, it certainly doesn’t let down Queenstown’s action packed theme. Typically, a day in wine country entails, to which I plead guilty, a tasting, perhaps a tour and if time permits platter to finish, and then it’s onto the next. What is special about Gibbston Valley is its unobtrusiveness with regards to time. Whether you stay 5 minutes for a brief tasting or 5 hours the winery offers guests a memorable experience whilst importantly delivering wines of impressive distinction, craftsmanship, and uncompromising quality. First things first- venture through the cellar door. Stepping through the front entrance I take some time to digest the history of this property detailed on the story boards overhead setting the scene. Gibbston Valley was established in 1981 by Alan Brady and was one of the founding Central Otago vineyards. Today, the wines remain exclusively made from hand tendered fruit sourced from their own 55 hectares of vineyards throughout Bendigo and Gibbston Valley forged on a winemaking philosophy speaking to where they are from. With 30 consecutive vintages under their belt, there is no doubt the winery has cemented its reputation for producing intriguing, complex, elegant, wines of critical acclaim. Examining the wine range on display in front is remarkably extensive for what remains a small, boutique winery. 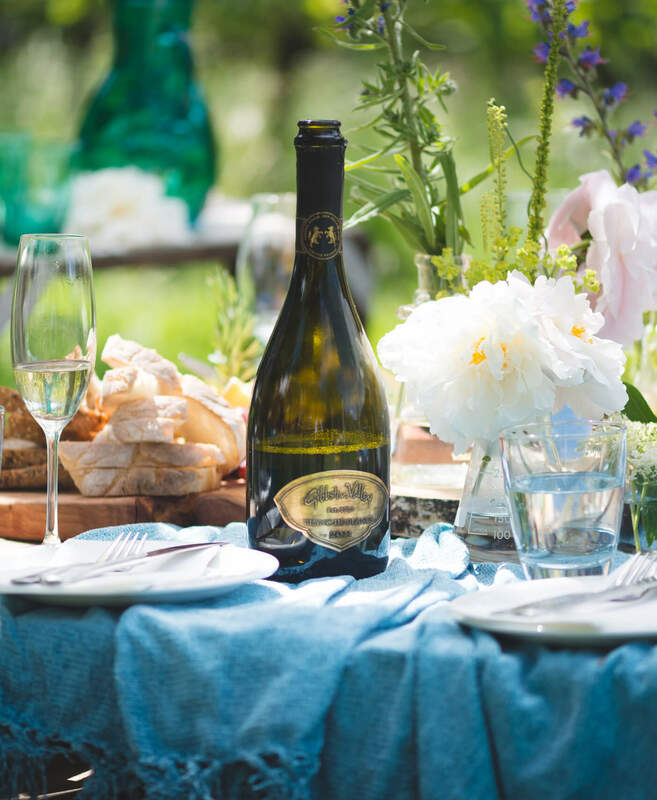 Curiously what stands out is the staggering number of single vineyard wines – three Rieslings, one each of Pinot Blanc, Pinot Gris and Chardonnay and four Pinot Noirs – each hoping to showcase their terroir and the characteristics of the vintage year. No better depicted than in its spiritual home of Burgundy, Pinot Noir is renowned for showing its unique expressions depending on where it is grown and which is quite self-evident when tasting through the myriad of tasting glasses in front of me. Oscillating back and forth between the single vineyard Pinot Noirs, the difference in wine styles is quite striking most evidently displayed nosing the China Terrace with its rich red fruit in stark contrast to Le Maitre with its dark fruit, earthiness, and spice. The difference? Plain and simple, it’s all down to the source of the fruit with undoubtedly altitude of vineyard sites and variances in soil structure playing pivotal roles as the care and attention in the vineyard and the treatments in the winery remains equal across the wines. Sitting at the bar chatting with the well-versed Cellar Door team, as the wines continue to open up, I am struck with each wines’ strong personality – each with its own identity and integrity of the special place it represents giving wine drinkers a truly memorable and somewhat atypical Central Otago Pinot Noir wine experience. After an indulgent wine tasting, I have the chance to wander through the property. After taking a tour through the quaint winery and wine cave housing Gibbston Valley’s library stock while enjoying one, perhaps two, Pinot Noir chocolate truffles, we finish at Gibbston Valley Cheese for a tasting of their locally made, artisan cheeses. With a classic bright blue sky Central Otago day and warming sun blazing overhead, I can’t resist extending my stay stretching out on a beanbag across the lawn out front to enjoy a bottle of the Gibbston Valley Schoolhouse Pinot Noir and cheese board. Gravitating towards the Parmesan like Pecorino as I sip my wine I take a moment to enjoy the surrounding peace and serenity. As time ticks on, I must bid farewell. 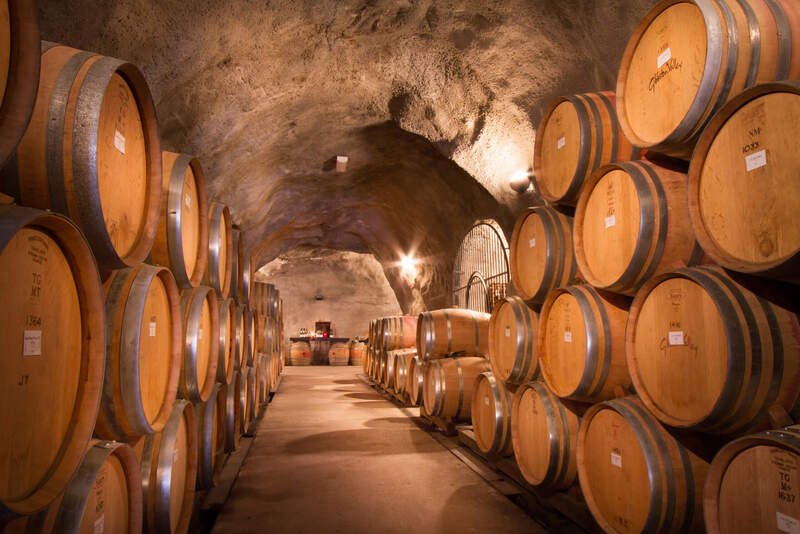 Often one of the challenges with boutique wineries is tasting opportunities often may be once in a lifetime given finite supply and geographical barriers. This is especially true for Gibbston Valley. Producing only 200,000 bottles per year and with nearly 2.5 million visitors leaving a footprint on their property equating to less than one bottle per person, I am thrilled I brought on my travels The Wine Check Elite – wine luggage bag allowing me to safely transport a few favorite bottles back home. But my grimacing presumption soon turns to a grandeur smile learning that although Gibbston Valley does not export, they do offer their wines around the world exclusively through their Wine Club – a quarterly shipment club. Already shipping to the USA, they also hope to launch in Canada in the future. Stay tuned. “Le Maitre” translating to “The Master” pays homage to its founder Alan Brady. Sourced entirely from the historic ‘Home Block’ lying adjacent to the winery, this small 2.5-hectare parcel now certified organic was originally planted in 1983 and produced Central Otago’s first commercial vintage in 1987. Medium ruby red in color, the wine reveals a delicacy on the nose of cherries and raspberries and floral undertones while on the palate showing deep structured tannins, lean acid and complex interplay of rich, red berry fruit, and pronounced spiced, smoky, earthy undertones and adoring length and savory finish. 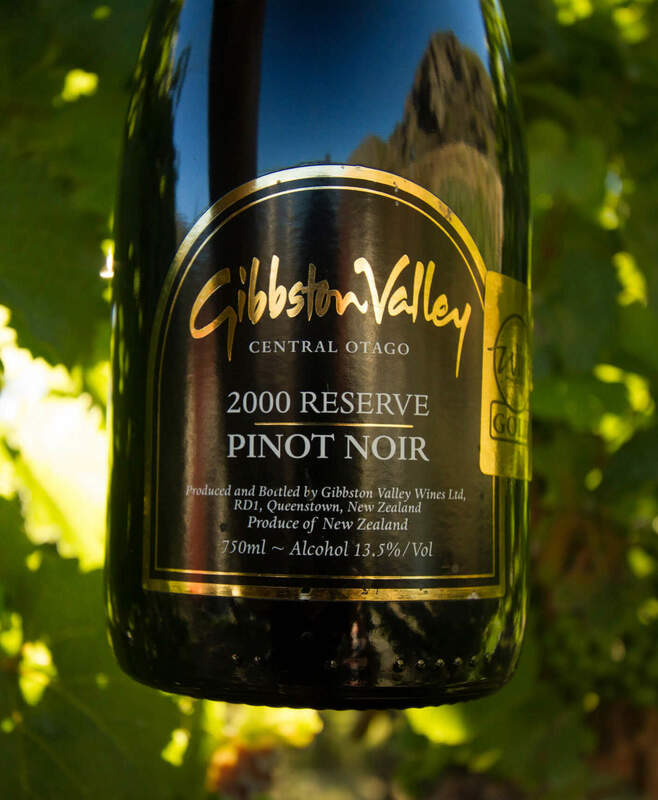 Gibbston Valley’s most famous wine after Gibbston Valley’s 2000 Reserve Pinot Noir took out Champion Pinot Noir at the London International Wine Challenge in 2001 after 140 years of Burgundy dominance. Contrary to the Single Vineyard wines, it’s not made from any one vineyard but rather a few ‘chosen’ rows of organic Pinot Noir selected based on quality and made only in the very best vintages. Deep intense ruby red in color, this wine has an intense flavor profile of red and dark fruit, smoke, French baking spices, taught acidity and chewy, textured tannins and lingering, long length. Bold, powerful wine with the ‘stuffing’ to go the distance for 10–15 years.